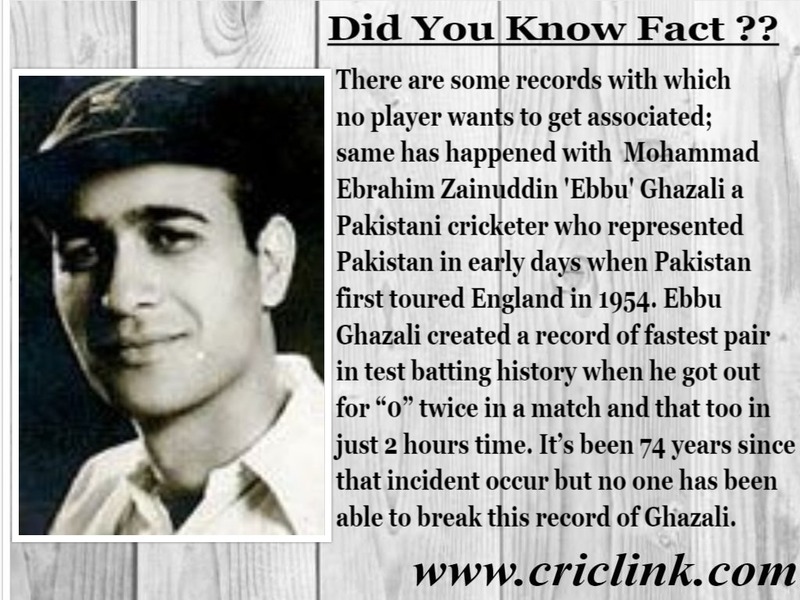 Moen Ali Missed a Chance to have his name in Record Books! When English all rounder Moen Ali plucked out South African tail ender Kagiso Rabada at Lords cricket ground to complete his first 10 wicket haul in test cricket and won Man of the Match award by outvoting his new captain Joe Root who has scored brilliant 190 runs in first innings to ensure that he is leading from the front. 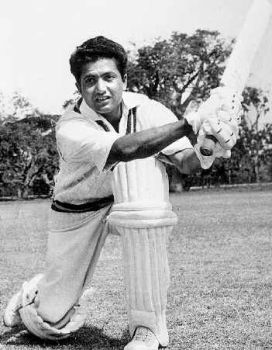 Although Moen Ali has had his name on the Lord’s honors board but not many around knew that he missed a chance to have his names written in the cricketing records books with greats of the game by missing out on a century by just 13 runs in first innings of England. Moen Ali fell to Kagiso Rabada on 87 runs and missed out on a deserving century. 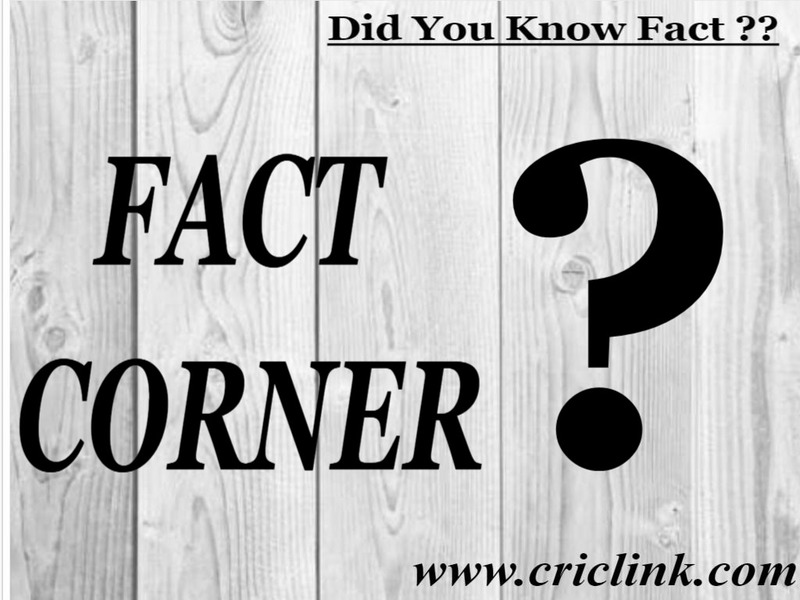 Scoring a century in a test match innings and taking ten wickets from the opposition batting in a same match is rare feat to achieve. 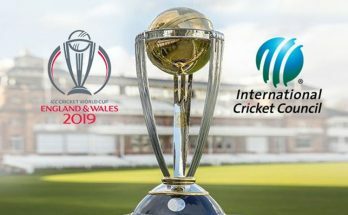 In 140 years of test cricket history only three players have managed to achieve this task. Likes of W.G Grace, Vino Mankad. 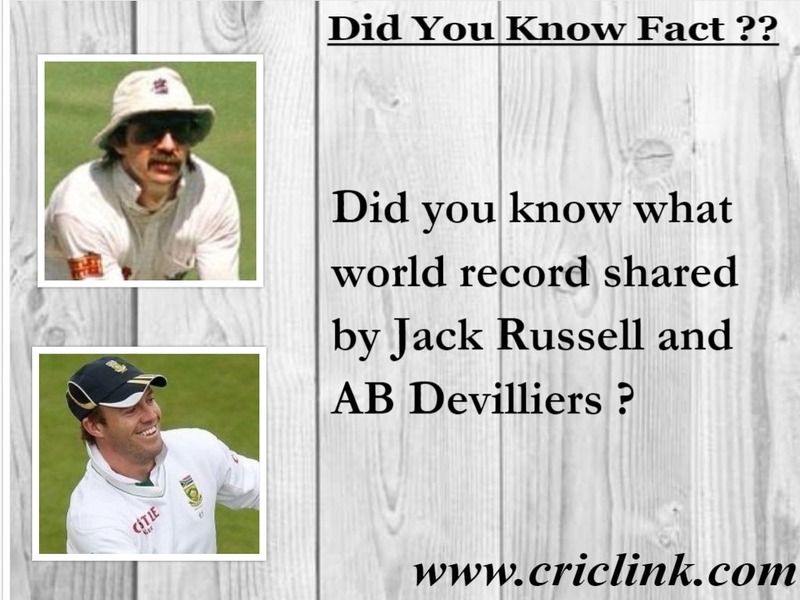 Sir Garry Sobers, Richard Hadlee, Jacques Kallis and other renowned all rounders that have graced the game wasn’t able to achieve this milestone despite several record breaking performances. 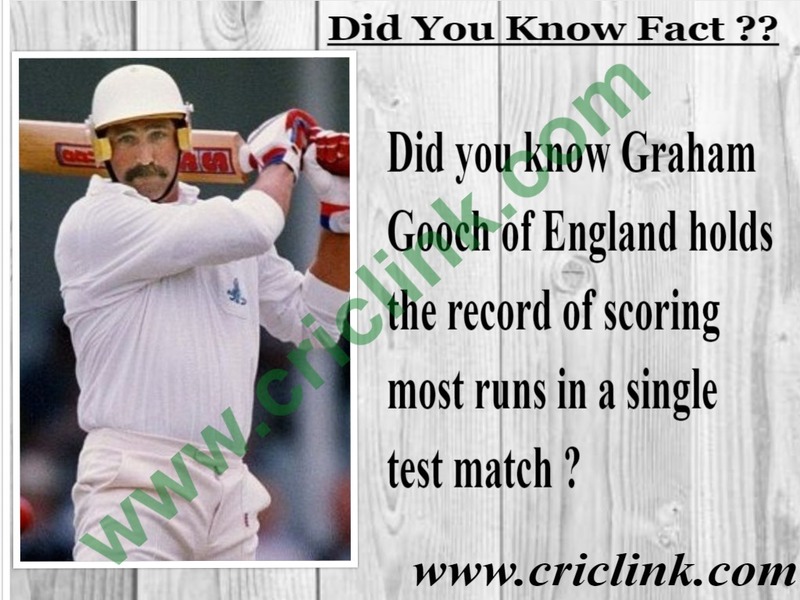 The first man to achieve this feat of scoring a century and taking 10 wickets in a same match was none other than Sir Ian Botham. 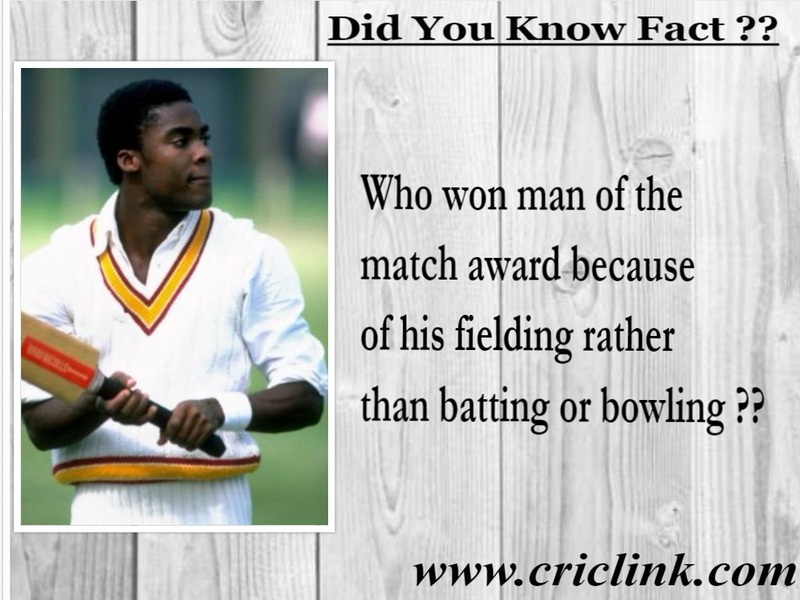 And he achieved it with some success as he took 13 wickets vs India in Mumbai in 1980 and ensuring a ten wicket win for his side by rescuing them from 5 wickets down for just 58 runs in first innings. 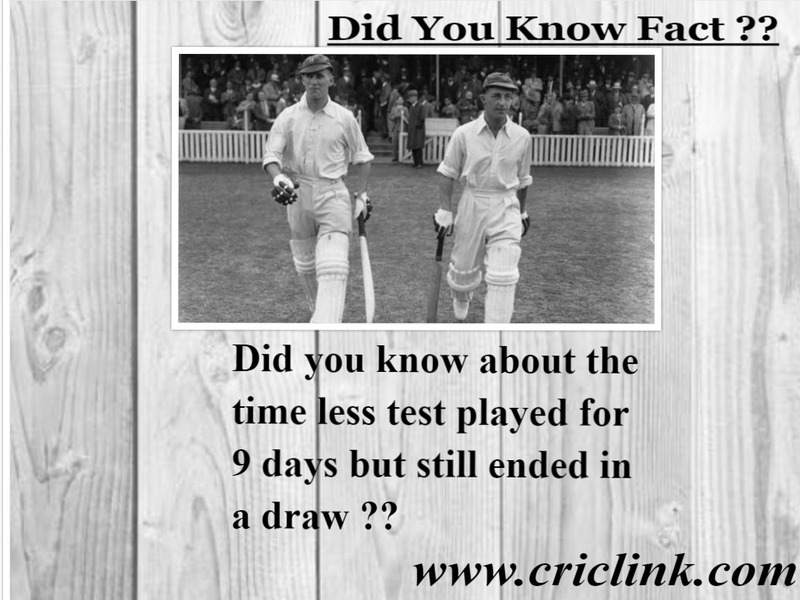 Interestingly he was the only man to cross 50 run mark from both the sides throughout the test match. 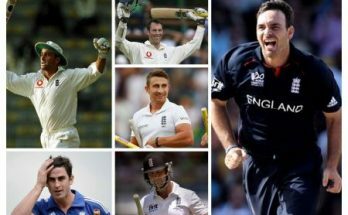 Next man to achieve this feat was one of the finest all rounder of the same era in which Botham has played the game. India was once again on the receiving end when Imran Khan made the history in Faisalabad. 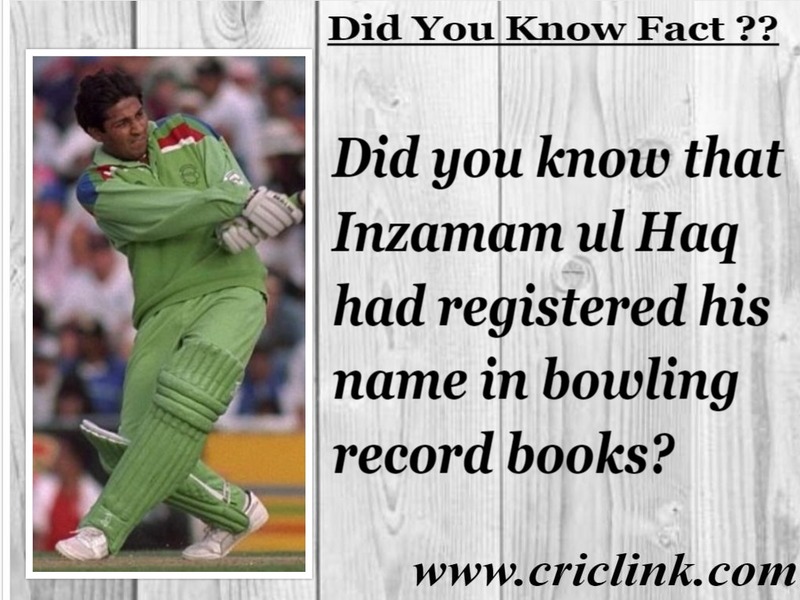 Imran took 11 wickets in the game and was one of the 4 centurions from Pakistan during the first innings. 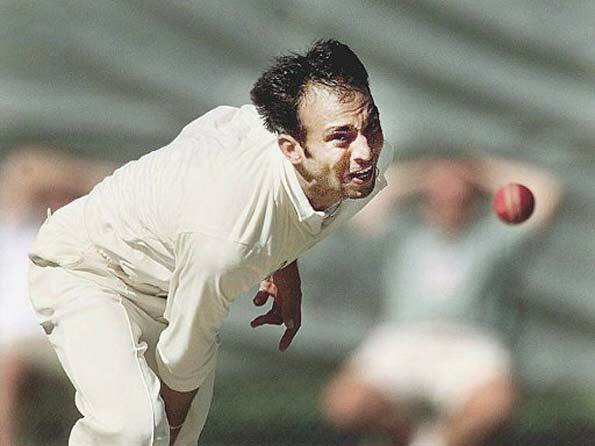 Like Botham, Imran Khan also ensured 10 wickets win for his team. For next thirty years world have seen emergence of Kapil Dev, Jacques Kallis, Shaun Pollock, Andrew Flintoff and other all rounder’s who can have their name in the record books for this feat, but eventually it was Bangladesh’s Shakib Al Hassan who scored a century in a test match and took ten scalps from the opposition batting line up. Though it was against the weakened Zimbabwean side but in record books it’s written as an achievement. 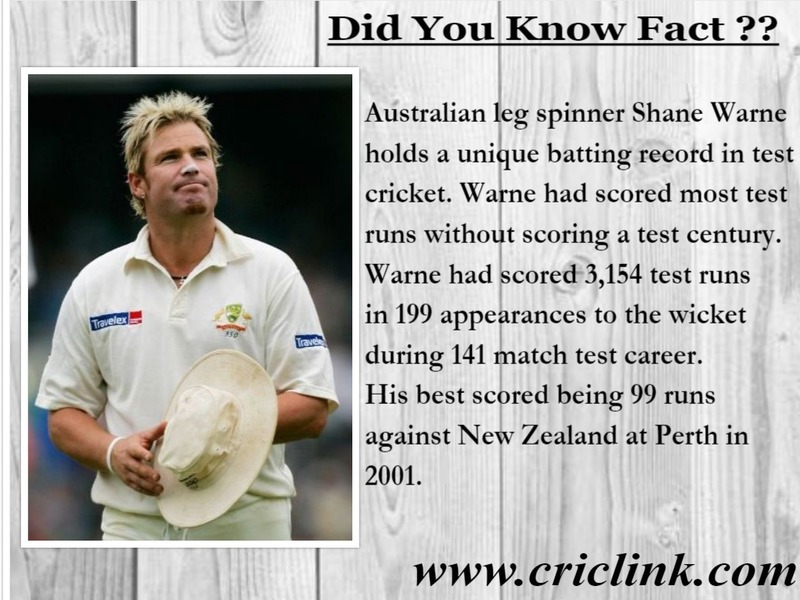 He took 5 wicket hauls in both the innings with a century in first innings to ensure smooth.